THE place for online booking of your Luxury Crewed Charter yacht in the Caribbean. You can browse our fleet of privately owned Motor and Sailing Yachts to choose the vacation of a lifetime. Sailing on the clear blue waters of the Caribbean with your every need taken care of!. 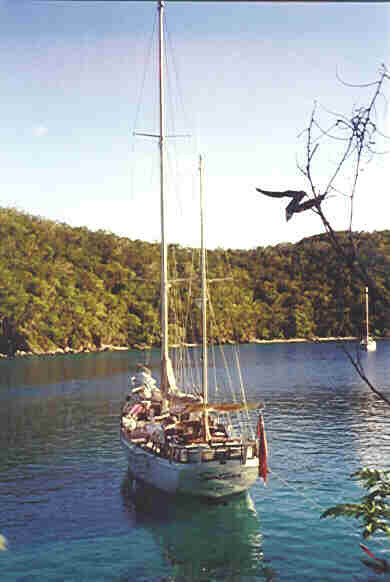 You can sail swim snorkel SCUBA windsurf or just lie on the deck or one of the lovely Island sandy beaches. Imagine all the luxury of a world class cruise liner but with the individual attention you would expect from your own crew. Choose your itinerary daily with the help of your experienced Captain, a quiet bay, or exciting floating bar. Whether your choice is for Power or Sail we have the best of Yachts available for your enjoyment. For a party of two or eight or more we have a Yacht to suit your pocket and your desires. Watch the sun go down from your chosen anchorage while sipping a cocktail before indulging yourself in your gourmet dinner prepared by your Chef. After dinner sit on deck beneath the star studded sky with a nightcap or just enjoy the romantic quiet of the Caribbean night with your partner. CLICK HERE TO LOOK FOR YOUR PERFECT YACHT USING OUR REAL TIME SEARCH ENGINE!! Enter the ALLCaribbean website and browse the yachts we have selected for you, and book the vacation of a lifetime. At ALLCaribbean we have personally inspected the yachts and crews that we offer. This means that you Caribbean Crewed Yacht Charter Holiday will be the success you expect. The Caribbean Yachting Holiday is the holiday of a life time. Gourmet Food, Cocktails Fine Wine and indeed an open bar are included on most yachts. So weather on your Caribbean Crewed Yacht Charter Vacation you just want to enjoy the comfort and luxury of the yacht or more actively swim SCUBA snorkel water ski or enjoy Christmas Easter Thanksgiving Valentines day or even your Honeymoon, this is the holiday for you. 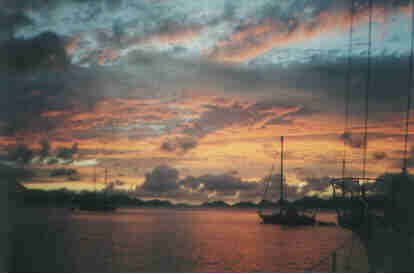 Choose to Sail your Crewed Charter Yacht in the British Virgin Islands, or BVI, or US Virgin Islands, or USVI.